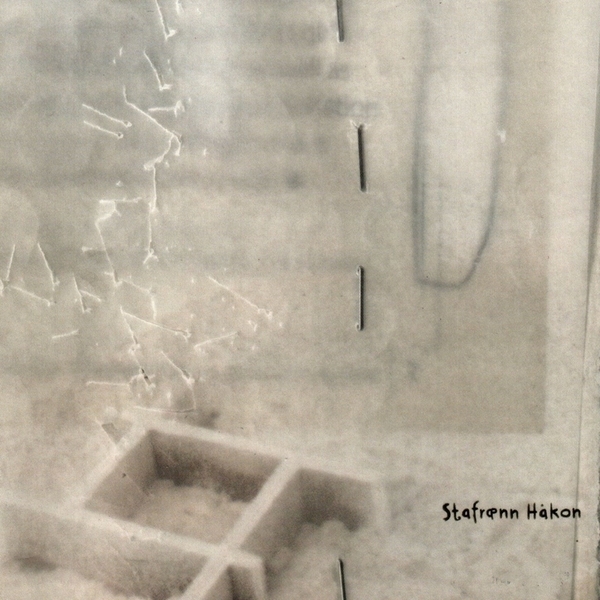 After two massively respected full-lengths on Resonant, the much-lauded Stafraenn Hakon is about to step up a gear or two. Ventil / Poki features Stafraenn’s first new material in two years - on the back of the success and acclaim that met the aforementioned "Skvettir Edik a Ref" and "I Astaandi Rjupunnar", both of which were old albums deservedly seeing light of day for the first time beyond his native Iceland. Whereas those two were effectively home recordings using basic instruments and means, "Ventill/Poki" is the end result of a week in a studio in England with the help of fellow Resonant artist Dialect, using live bass and drums sounding like the product of a band rather than one guy. That said, it retains the feel of his previous work, and shimmers along similar territory to Sigur Ros and Ulrich Schnauss – quietly euphoric and unashamedly romantic. Recommended.